A Long Island landmark, The Garden City Hotel is an iconic retreat beloved for its timeless elegance and modern-day comfort. 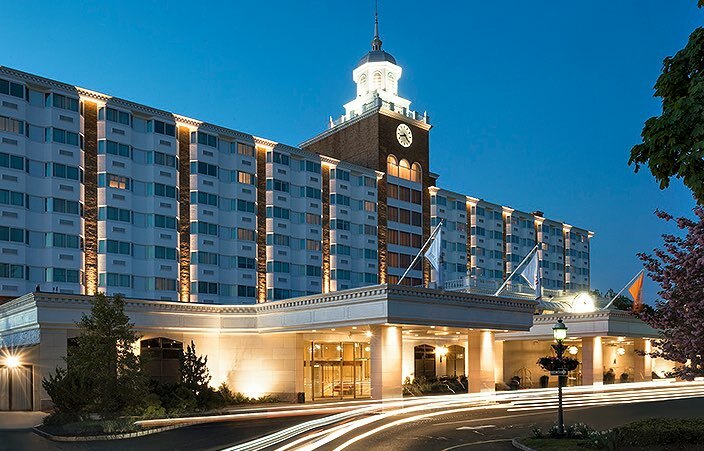 Spacious guest rooms, luxurious suites, a first-class culinary team, and genuine hospitality are hallmarks of this legendary hotel located just 22 miles from Manhattan. The preferred Long Island address of a diverse and distinguished array of guests, The Garden City Hotel is also a home away from home for business travelers, locals and visitors from around the globe. 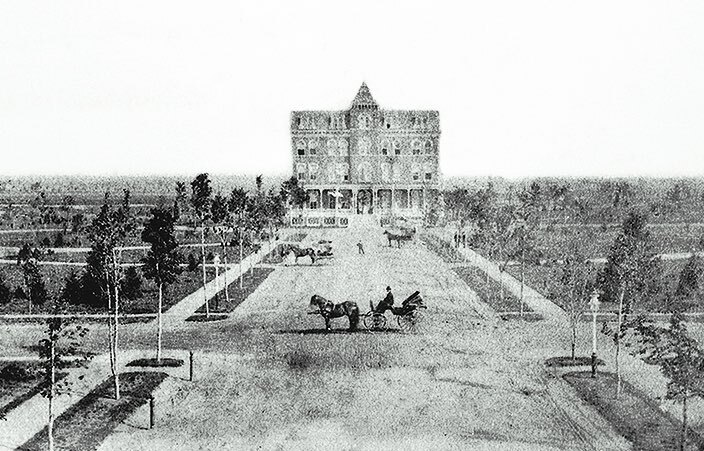 On September 7, 1899, the Garden City Hotel was consumed by flames and burned to the ground. The fire originated in the attic and was most likely caused by a defective flue. The hotel was evacuated immediately and no one was injured. The high-end appointments were destroyed, save for several paintings that were originally part of Alexander Turney Stewart's private collection. 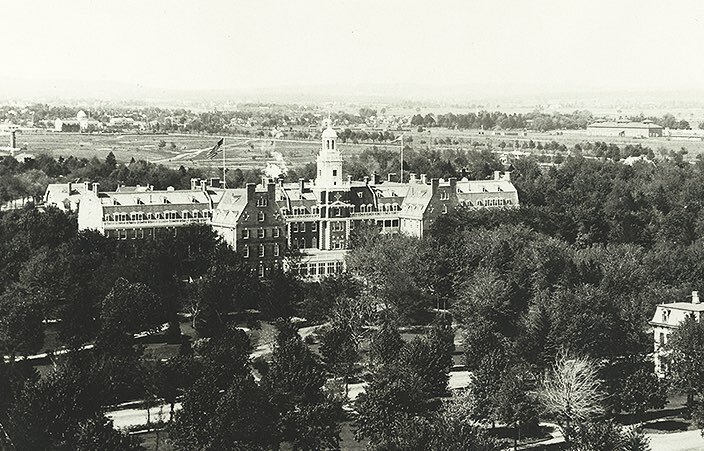 The hotel was rebuilt in the Georgian Revival style, and this third and most famous incarnation was also designed by McKim, Mead and White, and opened on the same site in 1901. The Garden City Hotel was built in the Victorian style by Alexander Turney Stewart and opened to great fanfare on July 30, 1874. Stewart personally managed the hotel until his death in 1876. At that time, his wife Cornelia inherited the project and honored his memory until she was laid to rest at the Gothic Cathedral of the Incarnation in 1886. 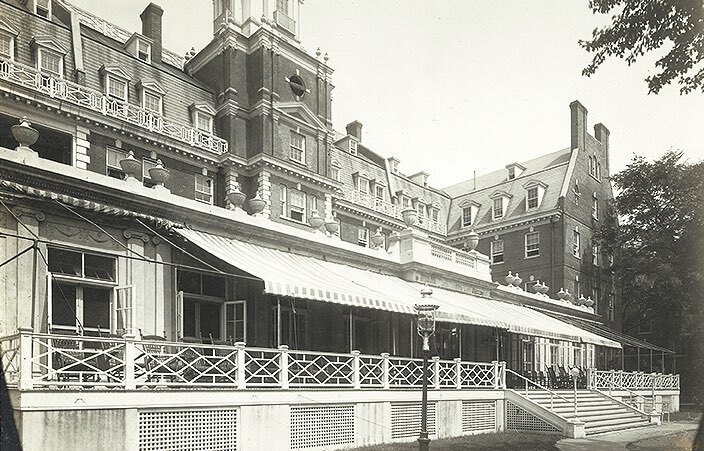 The hotel was willed to Cornelia Stewart's family, who formed The Garden City Company to facilitate operations at the hotel. 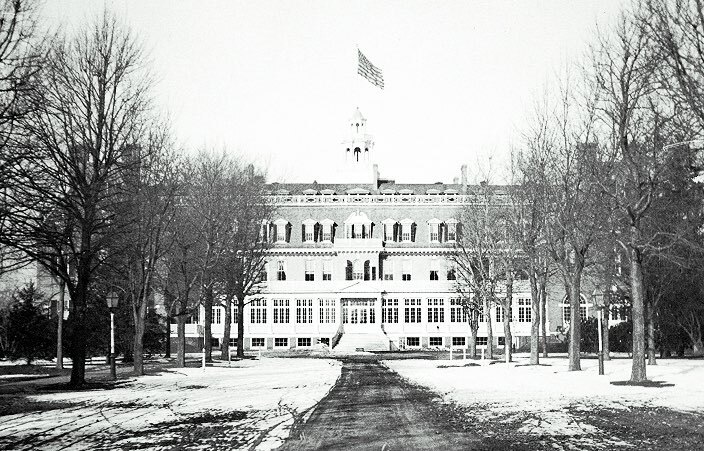 Her brother-in-law, renowned architect Stanford White, was elected to the board of The Garden City Company and his famous firm McKim, Mead and White was contracted to redesign the hotel in the Dutch Colonial style. 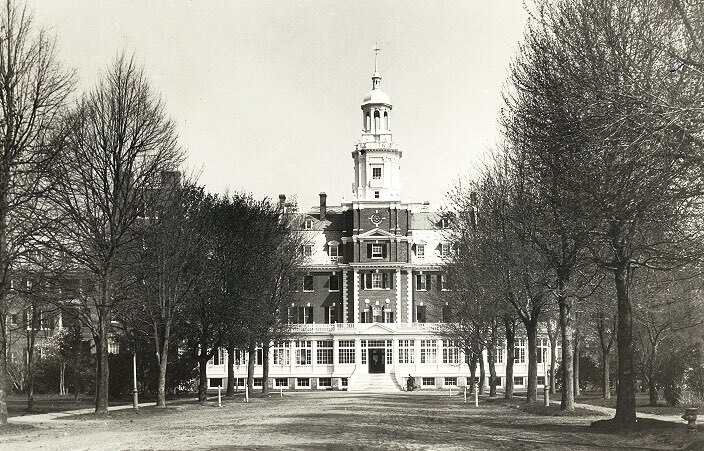 A distinguished cupola, fashioned after Philadelphia's Independence Hall, surmounted the entire structure and the eastern and western wings were added. 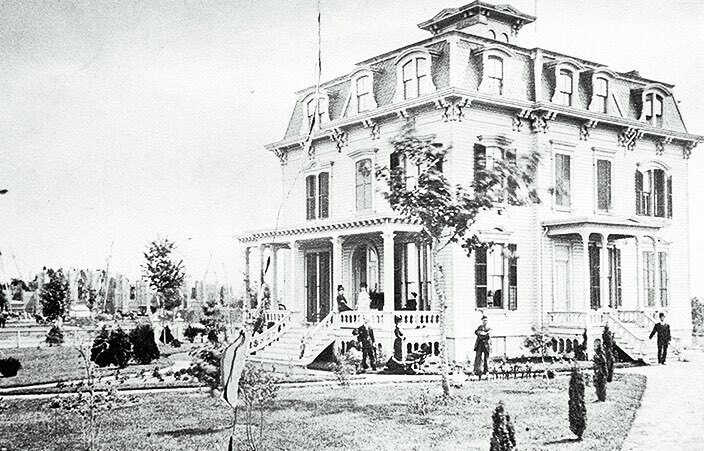 This second incarnation of The Garden City Hotel was opened to the public in 1895. A nine-hole golf course was unveiled in 1897, which later became the Garden City Golf Club. 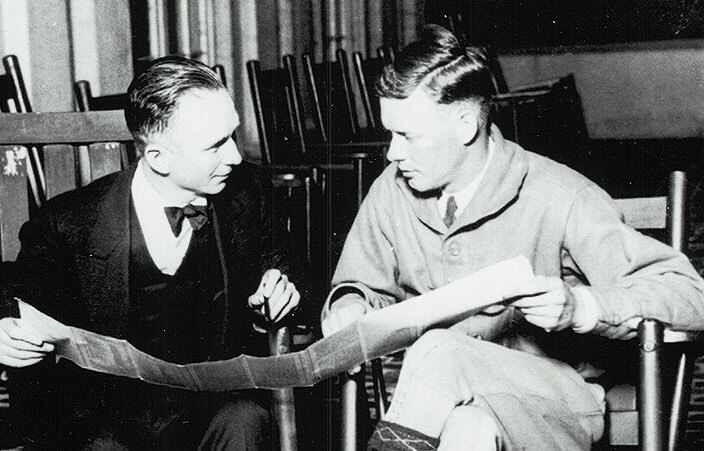 William K. Vanderbilt, Jr. organized America's first international road race, the Vanderbilt Cup Races, to encourage American automobile manufacturers to challenge European quality. The races were held from 1904 to 1910 and were the greatest sporting events of their day. 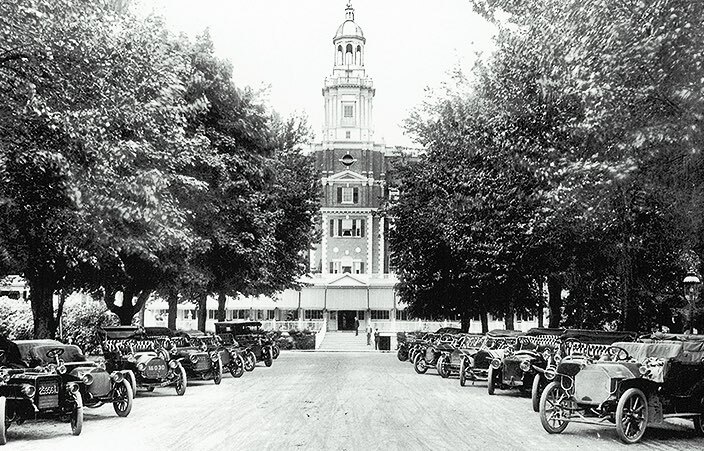 The events drew huge crowds of over 250,000 spectators and The Garden City Hotel was the center for the who's who of the racing scene. 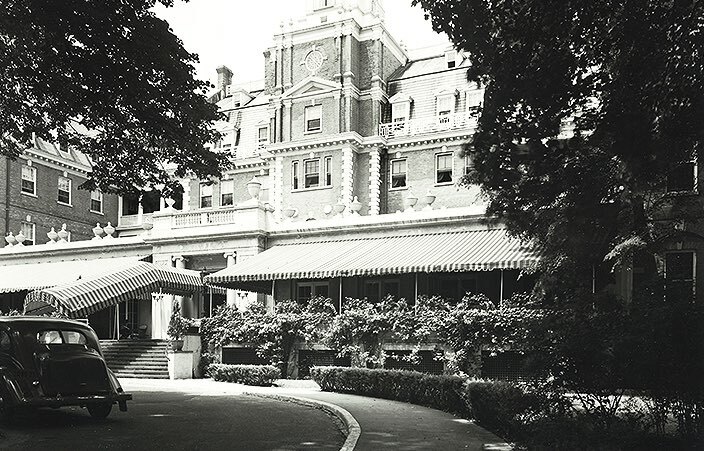 The architectural firm of Ford, Butler & Oliver accepted the task of enlarging the hotel by extending the wings on either side in the Georgian Revival style. The addition allowed the hotel to increase its capacity. One of the most notable events associated with The Garden City Hotel occurred on May 20, 1927, when Charles Lindbergh spent the night before his historic trans-Atlantic flight. The event is honored with an annual anniversary celebration and festivities at the hotel. The Great Depression brought an end to the Gatsby-era excess at the Garden City Hotel. It wasn't until after World War II that the community around the hotel began to grow and flourish as a residential suburban village. The Knott Hotel Corporation purchased the hotel in 1948, expanding and redecorating it. 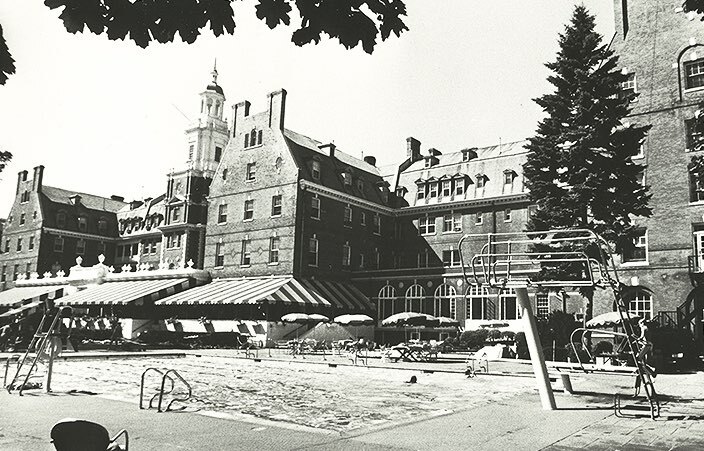 The revitalized hotel attracted vacationers, business executives and world leaders, including a 1959 visit by presidential-hopeful John F. Kennedy and his wife Jacqueline. 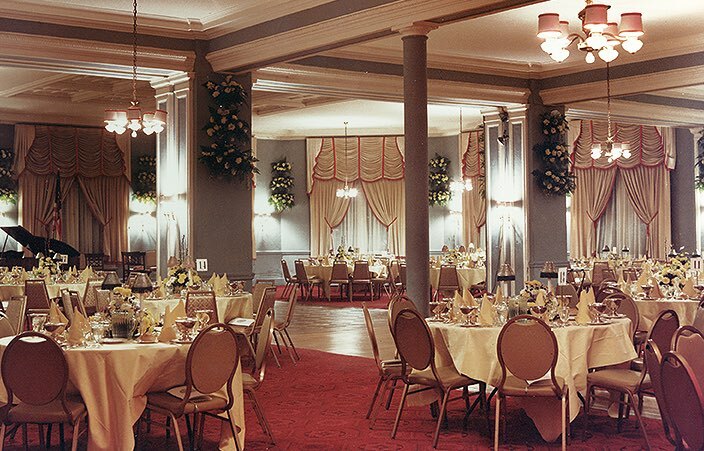 The Village of Garden City celebrated its 100th anniversary in February 1969 with a large reception at The Garden City Hotel. The crowds who gathered to rejoice in the memory of A. T. Stewart found it fitting to celebrate at the very location he deemed the crown jewel of the village. The hotel was bought by builder Michael A. Forte and closed in 1971 before being torn down in 1973. Spectators gathered to watch the impending devastation of the village's longtime symbol of elegance as a wrecking ball destroyed the historic building to make way for a new structure. However, Forte was undercapitalized and the hotel was never reconstructed. The loss of the historic landmark was a traumatic experience for the community. Many bystanders took bricks from the rubble as a memento of the hotel, its grandeur and all it symbolized for the Village of Garden City. The late Myron Nelkin purchased the site and rebuilt and opened the fourth incarnation of The Garden City Hotel on May 20th, 1983. The hotel remained under the ownership and care of the Nelkin family until September 20, 2012. Morris Moinian and The Fortuna Realty Group took ownership of the hotel on Sept. 20, 2012. 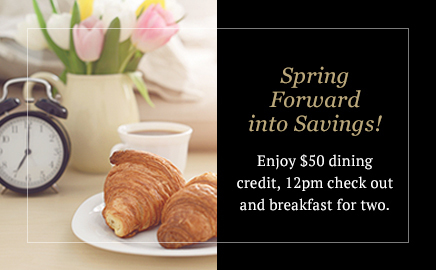 All guest rooms and suites were redesigned by noted Italian designer Marcello Pozzi in 2014, and the hotel continues to add new features and amenities to enhance the guest experience. Recognizing that hotel operations impact the environment, we’ve instituted sustainable business practices throughout our organization. 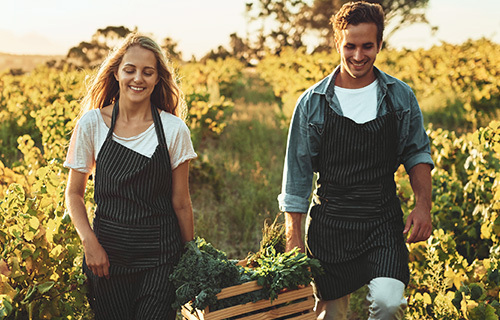 Responsible action through culinary, philanthropic, ecological and workplace initiatives reflect our dedication to excellence. We are dedicated to maintaining a socially responsible company for the benefit of our guests, community, staff and neighbors. We are firmly committed to these principles and are working to continually enhance our program, our procedures and our impression on the environment. We are dedicated to maintaining a socially responsible company for the benefit of our guests, community, staff and neighbors. We are firmly committed to these principles and are working to continually enhance our program, our procedures and our impression on the environment. We are dedicated to maintaining a socially responsible company for the benefit of our guests, community, staff and neighbors.